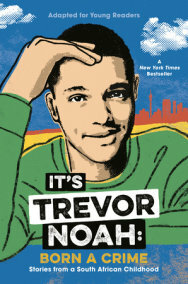 The host of The Daily Show, Trevor Noah, tells the story of growing up half black, half white in South Africa under and after apartheid in this young readers’ adaptation of his bestselling adult memoir Born a Crime: Stories from a South African Childhood. 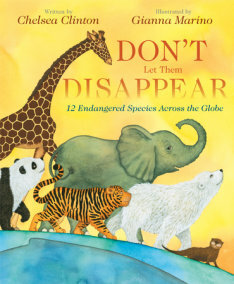 From Chelsea Clinton, author of She Persisted, comes a beautiful book about the animals who share our planet–and what we can do to help them survive. Browse below for more children’s books.